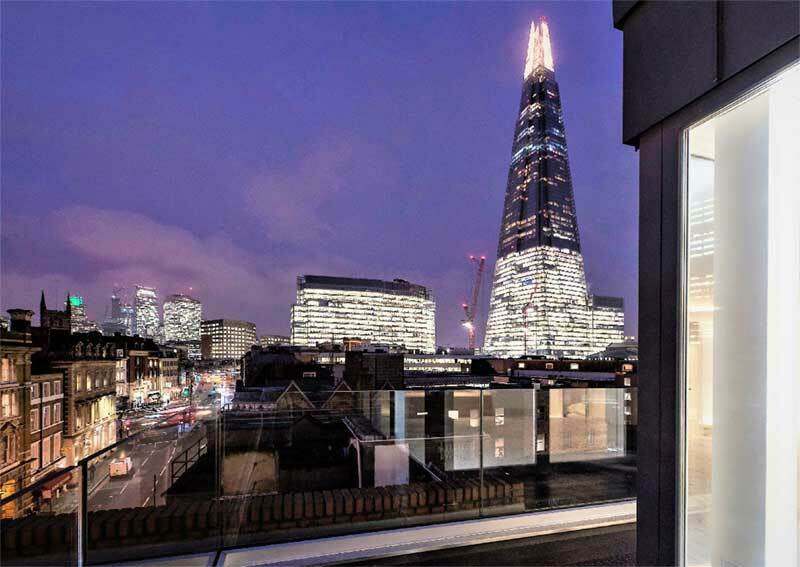 Luxury Bespoke Development, a short walk to City of London’s financial district. This is a truly unique development of four apartments, Italian-designed and completed to the highest standard with great attention to detail. For sale as an entire freehold development or as individual leasehold apartments. 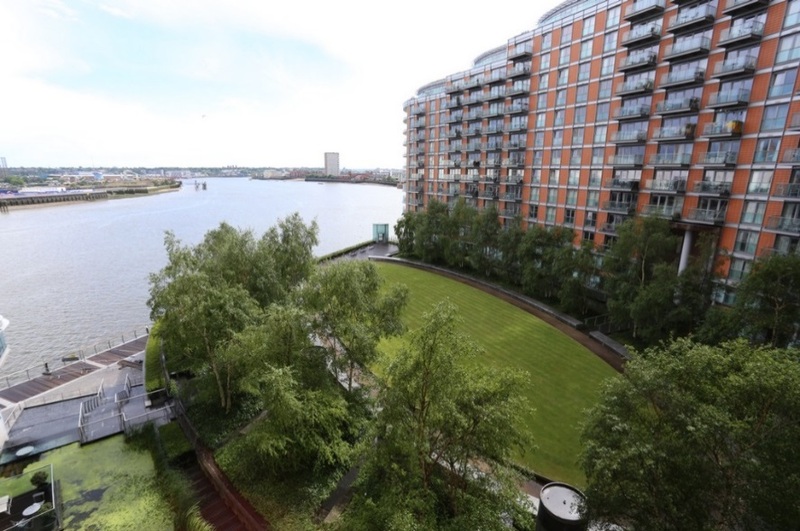 If you are considering a move to London, then you might want to know more about the Docklands to see if the area is for you. 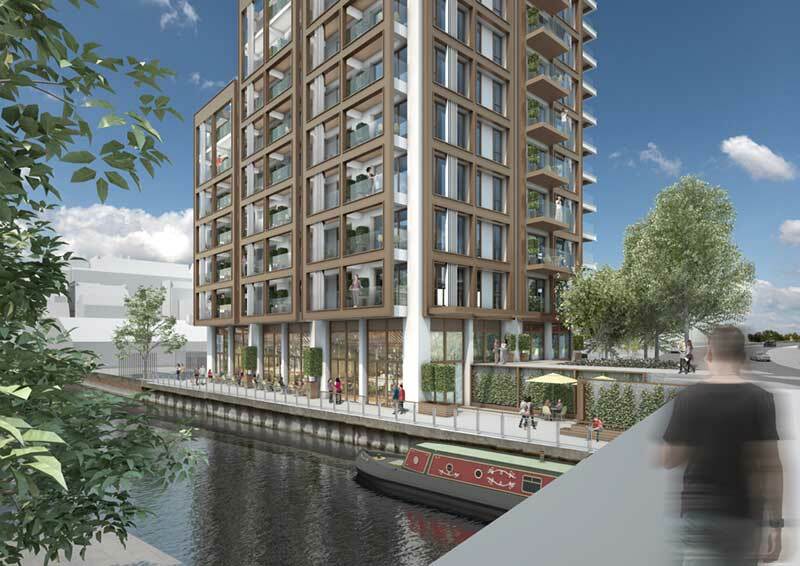 Docklands estate agents can tell you all about the area, from its long history to the current developments that make it an ideal place to live. Read on to find out more. 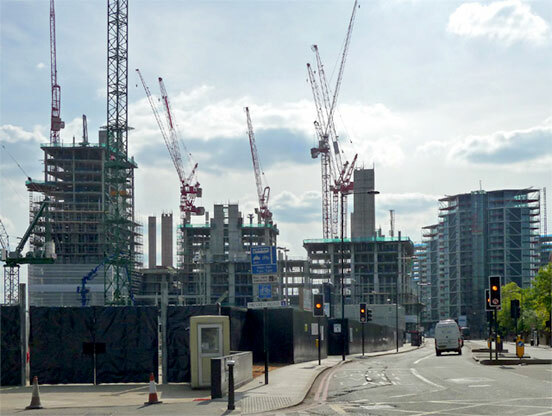 Canary Wharf estate agents are eagerly anticipating the start of the new Wood Wharf development. 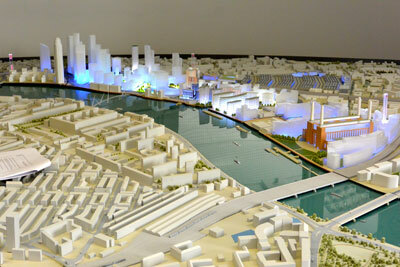 Canary Wharf district plans to develop an urban waterside community at Wood Wharf. The development will build more residential and commercial properties, shops, as well as a multitude of restaurants and bars. 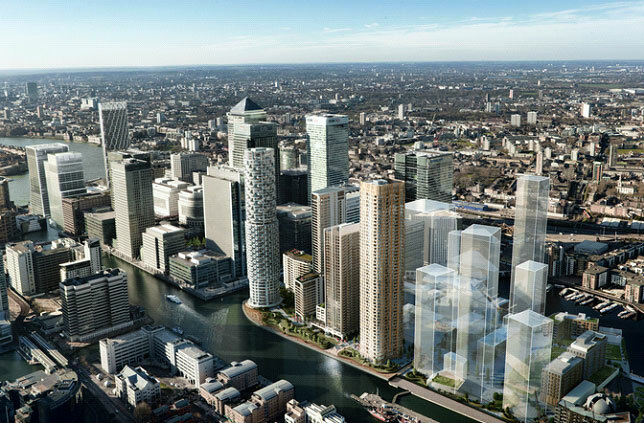 This exciting development will broaden and extend Canary Wharf, improving community, culture and jobs. Read on for more information.